Contracts exist in every aspect and every type of American business, whether they are oral, written or some combination. Contract mediation can ensure their proper formation, negotiation, execution and resolution when conflicts or different interpretations arise. Each company may have its own set of contracts, their own in-house lawyers or employ a large firms. 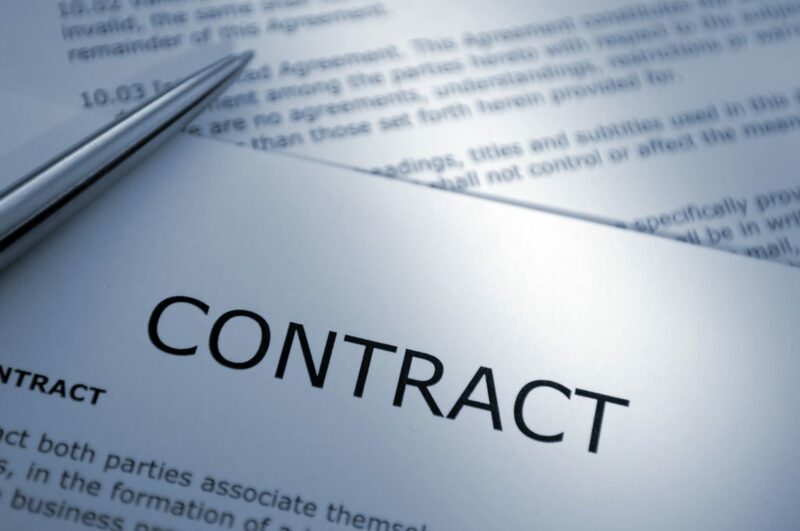 Contract conflicts exist between small business owners, large companies, families or individuals who are trying to make the contract work fairly or the problem dissipate. Contract mediation ranges from the simple to the complex. From the intent to the design, from the interpretation to the implementation, there are many things that can go awry in the development of fair and workable agreements. Our mediators, whether the conflict be with your partners, clients, vendors, lawyers or adversaries, are able to examine the underlying issues, interpret the wording and negotiate the meaning in the fairest and most expedient manner to promote a prompt resolution to your contract dispute. Contract disputes are one of the most common areas of conflict. Our industry leading money back guarantee can becomes particularly important with respect to contracts. This aspect of our practice differentiates us from other firms. In contract disputes, your money and your time are on the line. Using our Best Ideas Win approach, we balance the scales. Like you or your firm, our money and our time are also on the line each and every case and each and every day.